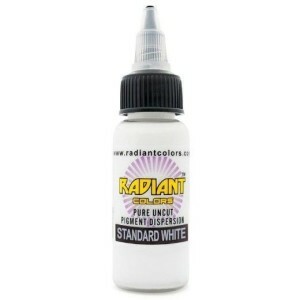 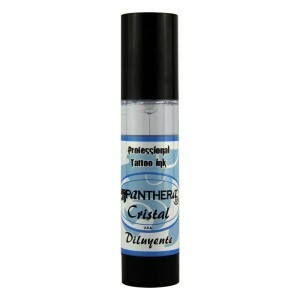 > TATTOO>Ink for tattoos>Homologadas En España>Skin Colors>Ink Skin Colors Silver Grey 30 ml. 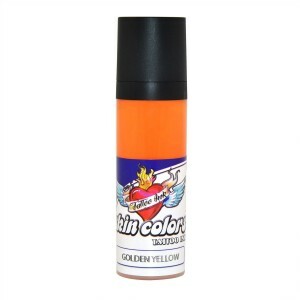 Ink Skin Colors Silver Grey 30 ml. 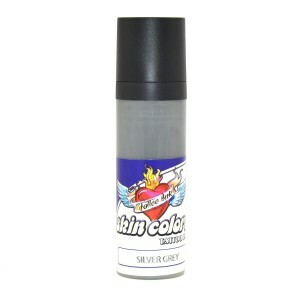 SC304 - ink Skin Colors Silver Grey 30 ml.